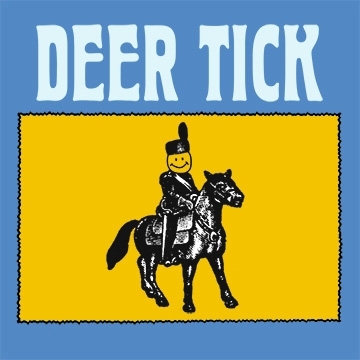 The result, recorded at Ardent Studios in Memphis, Tennessee, is a bold double punch that reminds us not only why Deer Tick has been so missed, but why they’ve become important artists. The songwriting on both volumes is masterful. McCauley wrote most of the tunes alone, but O’Neil and Dennis Ryan also make killer contributions.